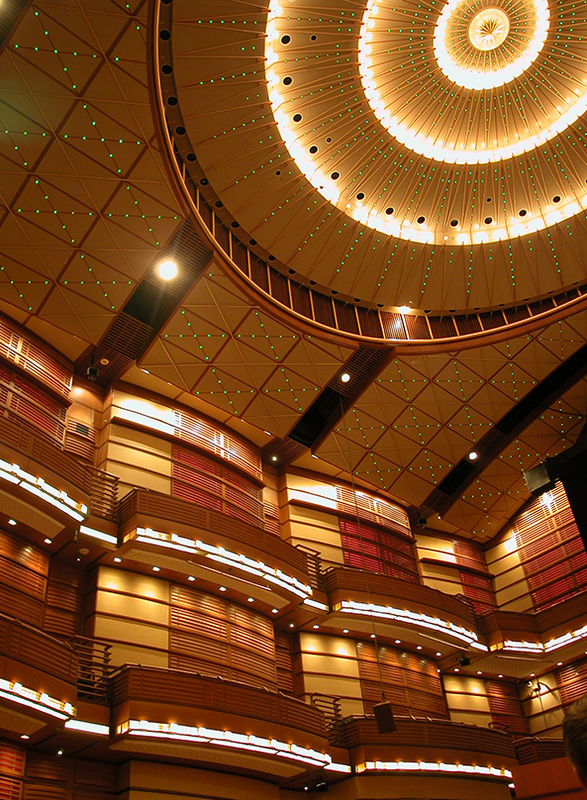 Prior to the founding of Pickard Chilton, Jon Pickard was a Senior Associate at Cesar Pelli & Associates and collaborated with Cesar Pelli in the design of the Dewan Filharmonik. 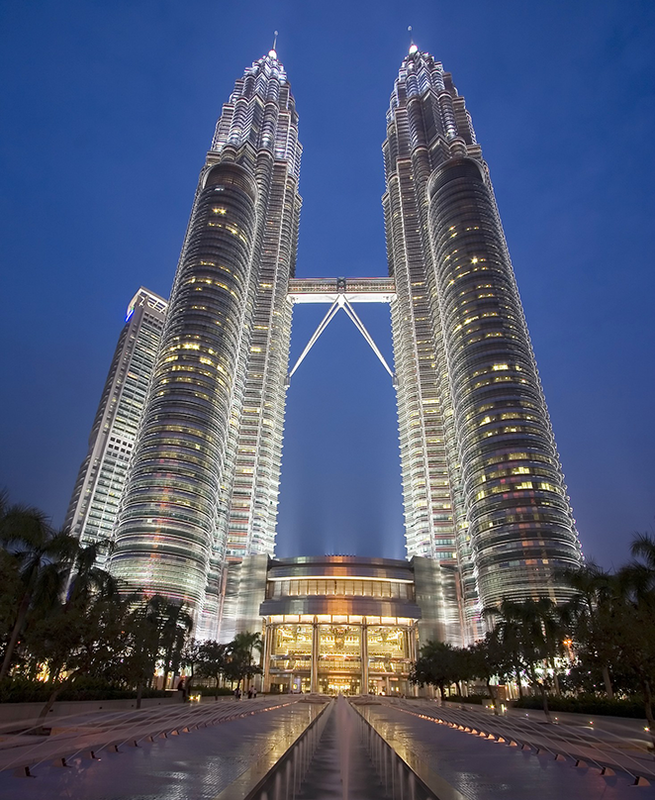 The Dewan Filharmonik, flanked by the twin Petronas Towers, occupies the heart of Kuala Lumpur City Centre. The concert hall’s expansive glass curtain wall takes advantage of this location, allowing views of the surrounding gardens and city. 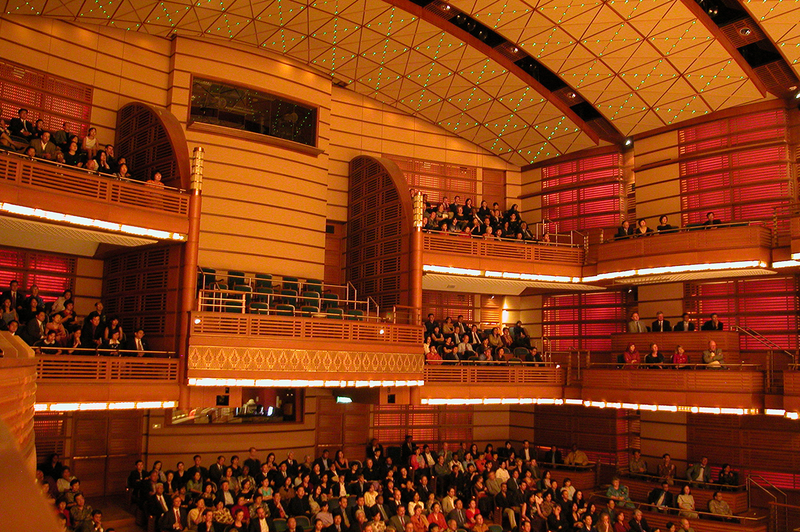 An adjustable stage and acoustic enclosure allow the Concert Hall to comfortably accommodate performances ranging from a solo pianist to a full symphony orchestra with chorus. 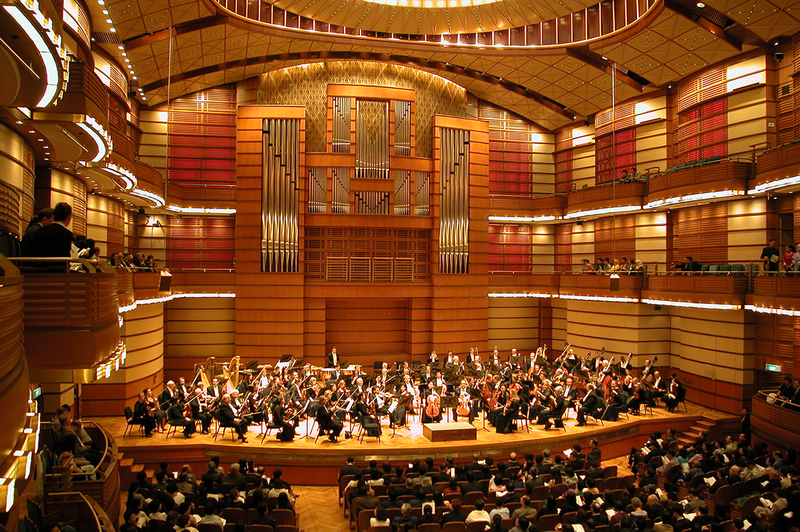 In addition to musical activities, the hall contains provision for Malaysian cultural concerts as well as high-tech audio-visual performances. Intricate grids of hand-carved Malaysian wood screens enrich the hall’s interior. Acoustician Kirkegaard Associates shaped these screens, and the adjustable sound absorption panels behind them, to incorporate state-of-the-art acoustic control.